The International Management Consulting Group (IMCG) located in Sweden, operates at board and senior executive level, to assist companies with value creation, strategy, decision support and risk management, and new business development. IMCG has an international network linking to leading professionals with knowledge of different industries and those with different skill sets, and the company also has links to Centres-of-excellence internationally. This provides fast access for senior executives who wish to identify best-in-class advisors at short notice. IMCG´s core objective is to support the global climate challenge, by significantly improving the usage of “green” services and products. 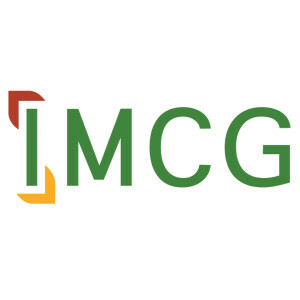 IMCG core objective in projects is to improve the success rate of exploitation and dissemination of results, to enhance stakeholders’ growth and competitiveness. IMCG has long experience of successful dissemination and communication of RTD activities in international environments. With a rational information strategy the company delivers effective communication activities and access a wide range of channels such as digital media, social nets, press and sector activities. IMCG has a long track-record within the areas of dissemination, exploitation, management and international coordination as well as in writing and coordinating successful EU-projects. The employees from IMCG have been nominated for best practice in FP6 and awarded for best practice regarding R&D and project management in FP5. 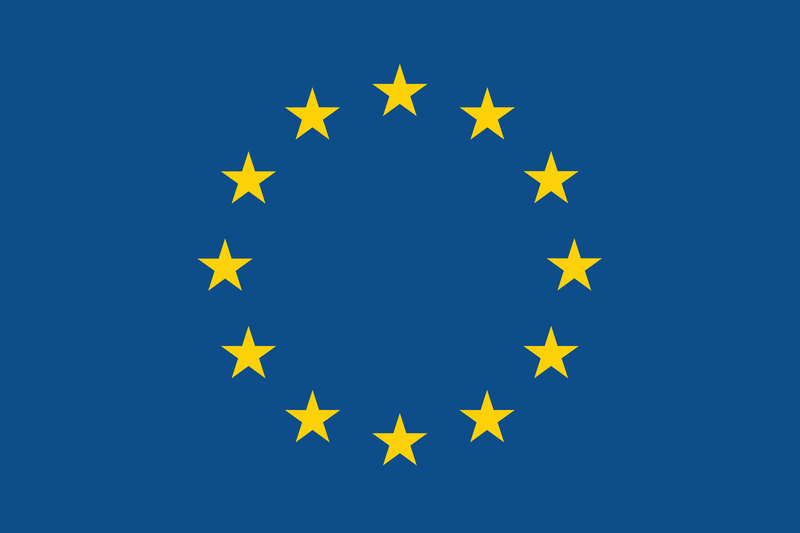 IMCG will support CELSIUS with: Experienced project management; knowledge transfer, exploitation and IP management; strategy and deployment of different CELSIUS strategy document, as business plan; deployment and marketing strategies and plans; deployment of strategy document and plans, throughout Europe; and strategic communication.